Expired: Free Butterfinger at 7-Eleven! 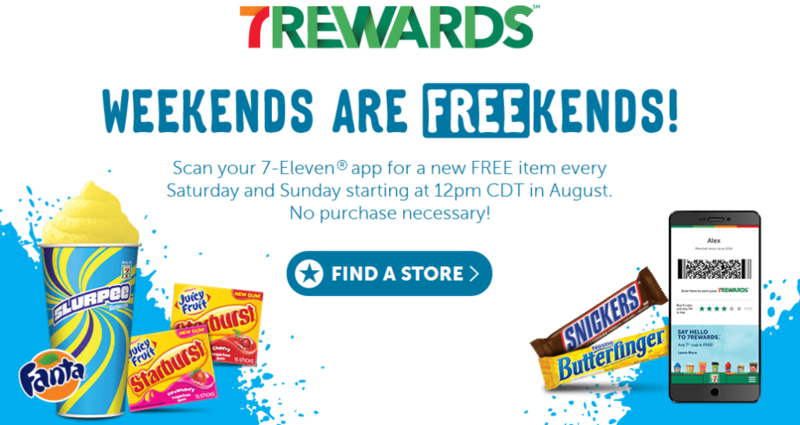 Weekends are FREEkends at 7-Eleven during the entire month of August. Download the app and you’ll get freebies every weekend in August. 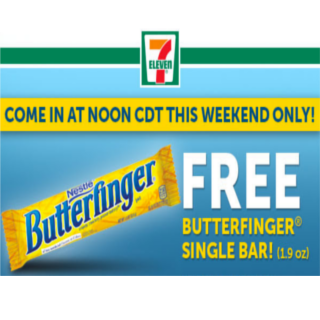 For this weekend, you can nab a free Butterfinger bar on 8/29 and 8/30 after 12pm CST. Make sure not to click “Redeem Offer” until you’re nearby because the offer expires within 15 minutes.